Jung-Jin is a criminal profiler and he came from the FBI in the United States. Yoo-Min is a detective and he graduated from the top police university, but he is more interested in women then arresting criminals. Jung-Jin and Yoo-Min are called to the special investigation headquarter for a secret meeting. 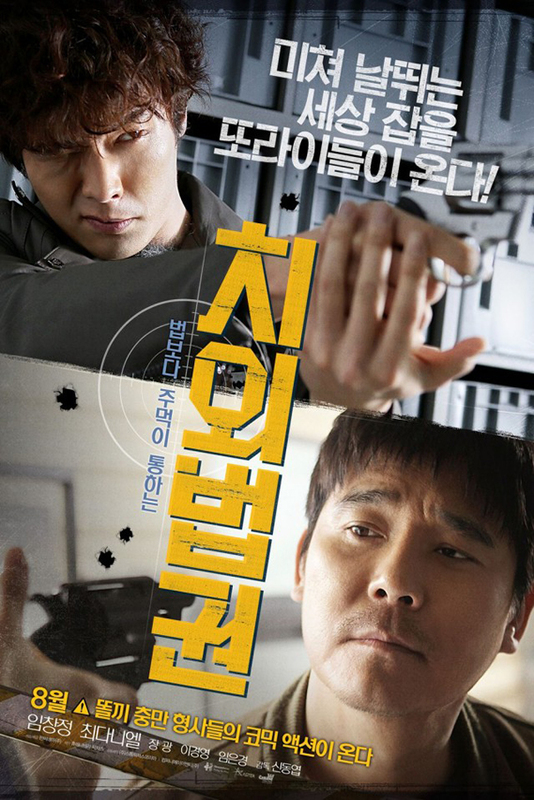 There, Jung-Jin and Yoo-Min receive an order to take down the boss of a criminal organization. The crime boss, with the help of people in power, appears untouchable.